new york pop/punk band dizzy bats are back with another EP called 'until we die'. 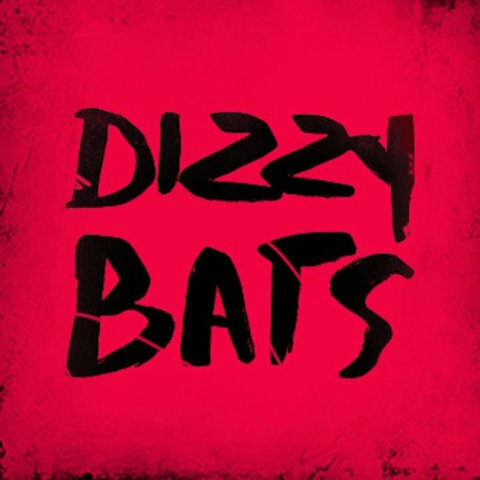 if you follow MFOA, you may have picked up on the fact that i love pop/punk, and dizzy bats are no exception to that. i've covered dizzy bats a number of times over the years, and for my money 'until we die' is their best EP yet. it's got some darker vibes and the songwriting is more ambitious, but the pop/punk hooks and dynamics that pump you up when you hear them are still there. there are also some big riffs going on on this EP. the opening track, 'with you i'm dead', is a banger. recommended.